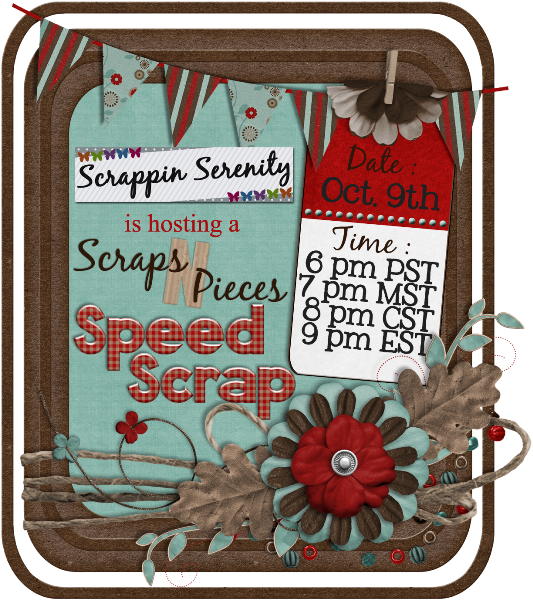 I’m hosting a Speed Scrap tonight at SNP! I hope to see you there!! This entry was posted in Scraps N Pieces on October 9, 2014 by christiedawn.